Minoan Homes – 2010 Review! The current year is coming to an end. 2010 has been a particularly interesting year for Minoan Homes. It has been full of achievements, success stories and promising opportunities for the year to come. 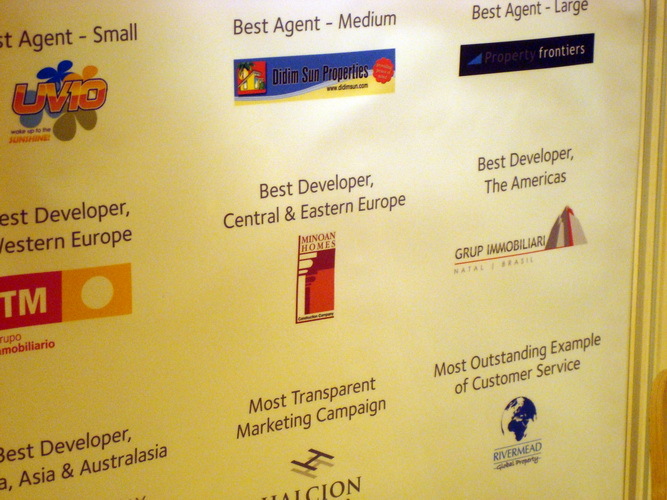 A positive start was made in the beginning of 2010 by winning the award of the Best Developer for Central and Eastern Europe. The AIPP award sealed our efforts for top quality properties and continuous improvement in everything we do for the people around the world that trust us to house their new lives in Crete! Please click here to learn more about our award. As we always do for many years, during 2010 we managed to make a lot of people happy by delivering the keys to their new homes and thus to a new life in the warmth of Crete! Please click here, here and here to see some of the Minoan Homes 2010 “fairytales”! Last but not least, we set more solid foundations for the upcoming year! Not far from today, we will start the construction of the properties that were bought off plan in the end of 2010. We will work according to the new owners’ wishes and we will make sure that their dreams will come true in less than a year! So be prepared for more success stories in the end of 2011! We wish you merry Christmas and a happy and prosperous 2011! Best & warm (literally) regards from Kolimbari and all of us at Minoan Homes! 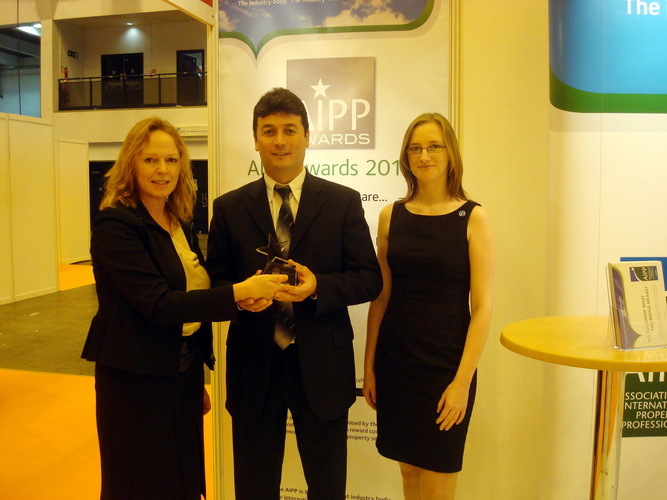 This entry was tagged 2010 review, AIPP award, Chania, Hania, holiday homes for sale in Crete, Kolimbari, Kolymbari, Kolymvari, Minoan Homes, Western Crete. Bookmark the permalink.